Implants have a high predictability and long-term success rate of over 90%, a number that has been well documented in the literature throughout the years. 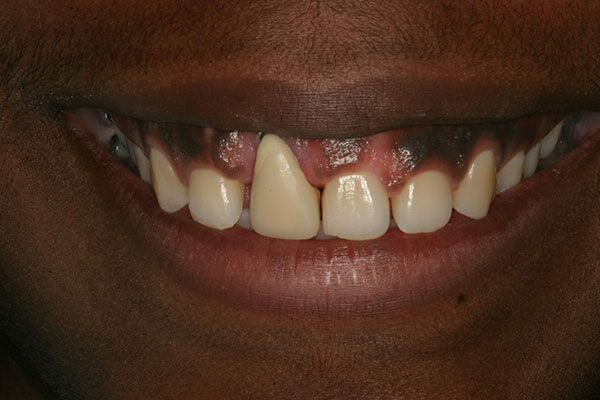 However, implant complications and failures can and do occur. Because more and more implants are being placed, more implant problems will arise due to the simple increase in volume of the number of implants being placed. Dr. Scott H. Froum is an expert in the realm of implant complications. He has lectured extensively throughout the country on the subject of implant complications teaching other dentists how to treat implant problems. He has authored and written numerous papers and textbooks on implant problems and is considered to be one of the leading dentists in this field. Dr. Froum offers second opinions if you are told your implant has failed as well as offers treatment to correct numerous implant problems. If your dentist or periodontist has informed you that your implant is failing or you are seeing poor results with your dental implants following your initial treatment, Dr. Froum can provide comprehensive care for dental implant repairs. 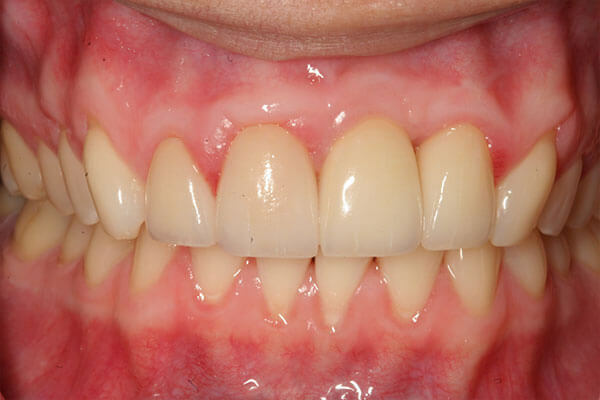 Some complications may be relatively minor and easy to correct while others will be major and result in the loss of the implant or prosthesis (crown or bridge or denture). 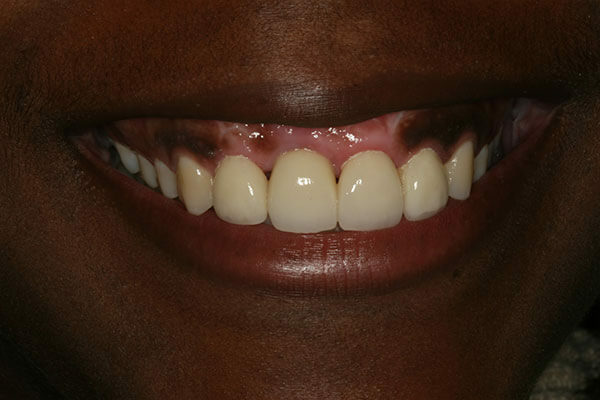 Because implant problems can progress quite quickly, knowledge of the possible corrective surgical and restorative treatments available is of the utmost importance. 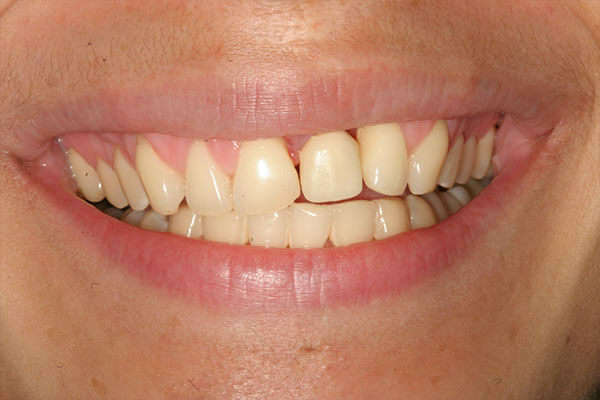 Typically dental implants do not pose problems when appropriate follow-up care and checkups are received. However like any other mechanical body part, breakdown can occur. 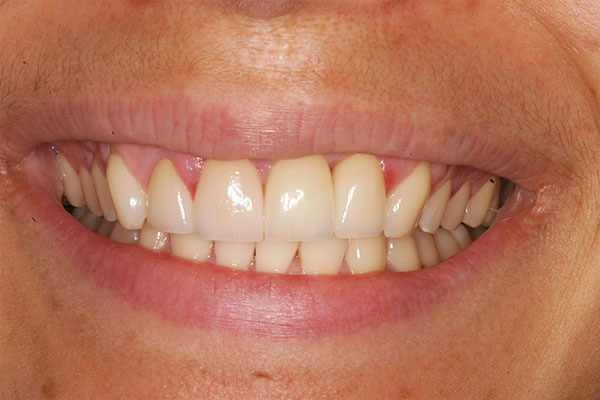 There are a handful of issues that could create both functional and aesthetic challenges for your smile. If you experience any of the following problems with your dental implants, our office can provide quick and effective care with personalized attention to improve your smile. 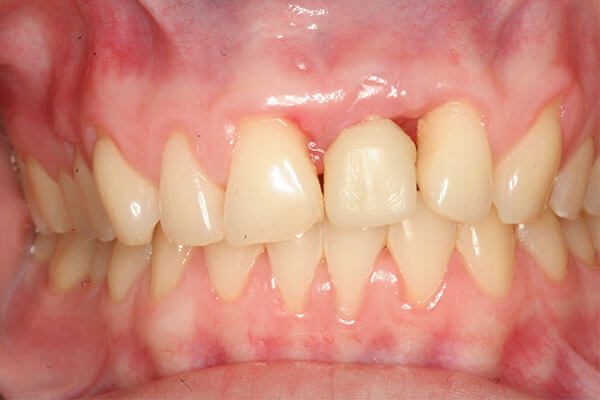 Broken Crowns – A broken crown might simply be the result of regular wear and tear, but it could indicate a problem with the underlying implant, so it is important to seek periodontal care to be sure that the broken crown is addressed fully. Inflamed Gum Tissue – Inflammation in the gum tissue surrounding a dental implant could indicate that the implant is loose or infected. This problem can become much worse in a short period of time, so you will not want to ignore swelling or bleeding around dental implants. Exposed Implants – An improperly supported implant or untreated gum disease may expose the roots of a dental implant. This will not only cause an unsightly appearance, but it can pose a high risk for infection of the surrounding tooth roots or jaw bone. Because Dr. Froum has years of experience in periodontology and implantology, he is a leader in implant repairs and restorations of all types. 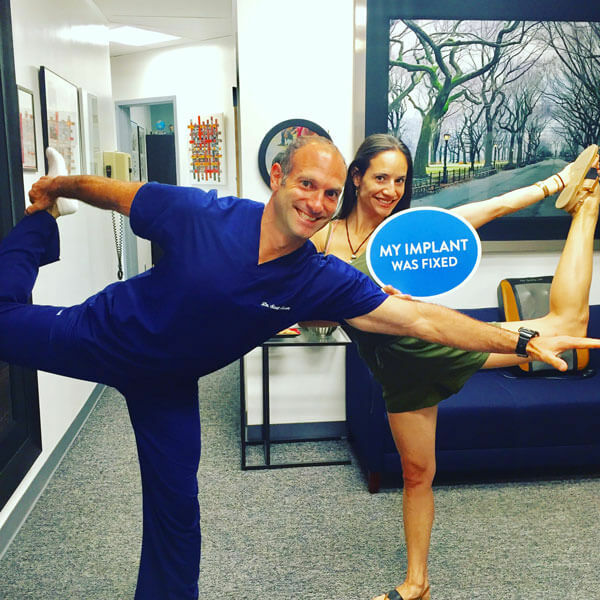 Therefore, it is best to turn to our Manhattan practice for all implant complications if you have a problem with your dental implants. To schedule an appointment where you can explore the causes of your implant issues and find effective surgical or conservative treatment options, give us a call today at (917) 933-8523.